June 20th, 2017 the Metamora Village Board Meeting took place. This meeting was full of information about monies being spent on repairs, new equipment, and a new K-9 Unit police vehicle. The brick road improvements has to be paid now, and the Farnsworth Group is looking at repairs that need to be done to Well #8. They will need more time to access the situation. 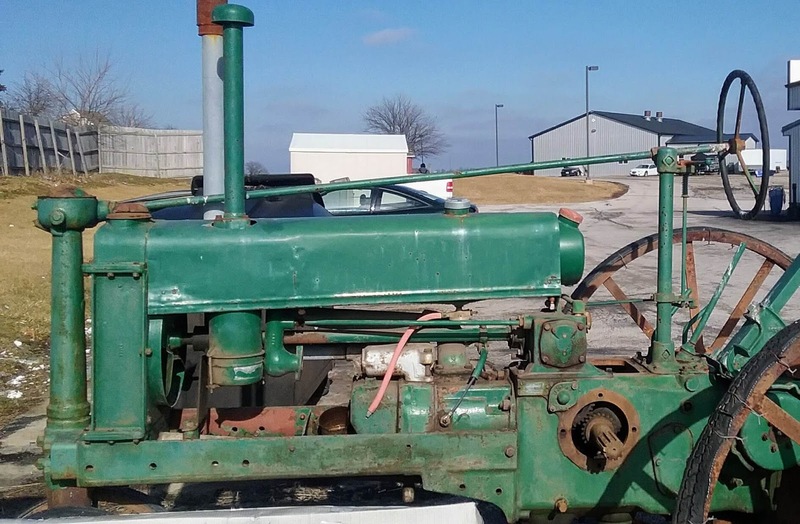 A new tractor for the village needs to be purchased and the board approved a spending budget for the cost. They also approved the amendments made by the Zoning Board for the new Township Hall. The sewer waste lagoons need to have a sand filter cleaning done. The last time was in 1996 or 1997. That is 20 years of build-up to clean up. There is an additional expense for using specialized equipment and sand. Apparently, there is only one man that is able to rent this equipment in the area and he is thinking of selling. The Village could possibly purchase this equipment. The Metamora Fields Golf Course will be seeing an increase in their water bill. The Village is allowed to raise this annually with a 3% increase, which they have not done since they opened. They need the money for a "Well Maintenance Fund" that is being done by the Farnsworth Group[mentioned above]. The board also mentioned that IDOT projects will end soon, due to the fact that they have no budget. This is causing issues all over the state of Illinois, and IDOT has stated that"with no budget 25,000 jobs could be lost when more than $2 billion in projects would be forced to stop if Springfield doesn’t pass funding." Governor Rauner has called legislators to Springfield for a 10 day Special Session to try and get a budget passed before the end of the state's fiscal year. If not done by July 1st, 2017 the results will be devasting to the state in many ways. We will be receiving the motor fuel tax money, but all other state payments will cease. This is so ridiculous. Do the jobs we elected and pay you to do, please. As always, the minutes of this meeting will be available after they are approved at the next meeting which is now on July 5th. Follow the link above to watch Rauner's video about the budget special session.